Dr. Kirsi Tirri is a Full Professor of Education and a Research Director at the Helsinki Collegium for Advanced Studies and the Department of Education at the University of Helsinki. She is also a Visiting Professor at St. John’s University, New York, USA. Tirri has been the President of ECHA (European Council for High Ability) for the years 2008-2012, the President of the SIG International Studies at AERA (American Educational Research Association) for the years 2010-2013 and the President of the Finnish Academy of Science and Letters for the years 2016-2017. Her research interests include school pedagogy, moral and religious education, talent development and gifted education, teacher education and cross-cultural studies. She has published 12 monographs and numerous journal articles related to these fields. She serves in 13 Editorial Boards of educational journals. She has supervised 22 doctoral dissertations in education and theology and mentored many postdoctoral students who are now professors and researchers in education. She leads the school pedagogy research group at the Faculty of Educational Sciences. 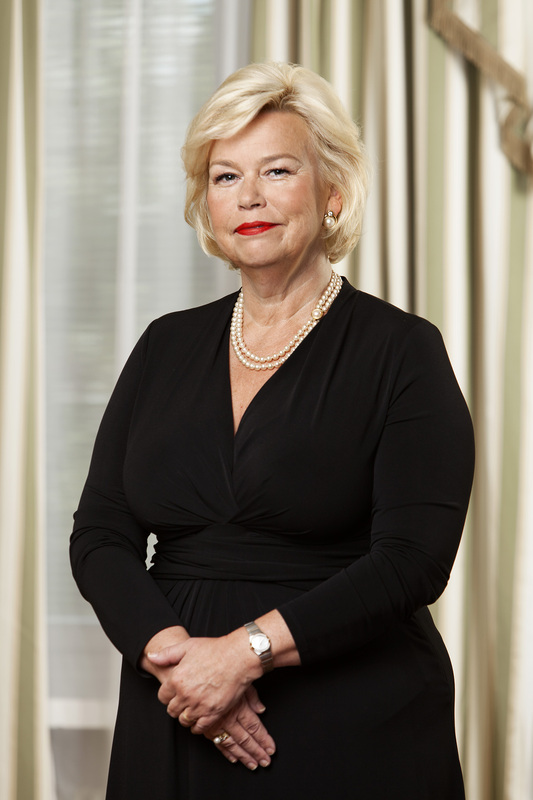 She has led the Finnish team in many national and international research projects. What is purpose in life among Finnish theology students? Tirri, K. A. H. & Kuusisto, E. P., 13 Apr 2019, (Accepted/In press) Understanding Religion. Riegel, U., Kalbheim, B. & Unser, A. (eds.). Waxmann, (Religious and Spiritual Education). Azimi, E., Kuusisto, E. P., Tirri, K. A. H. & Hatami, J., 3 Apr 2019, In : Journal of Education for Teaching. Kuusisto, E. & Tirri, K.
Tirri, K. & Talib, M.